My name is Tasha Paunovic. 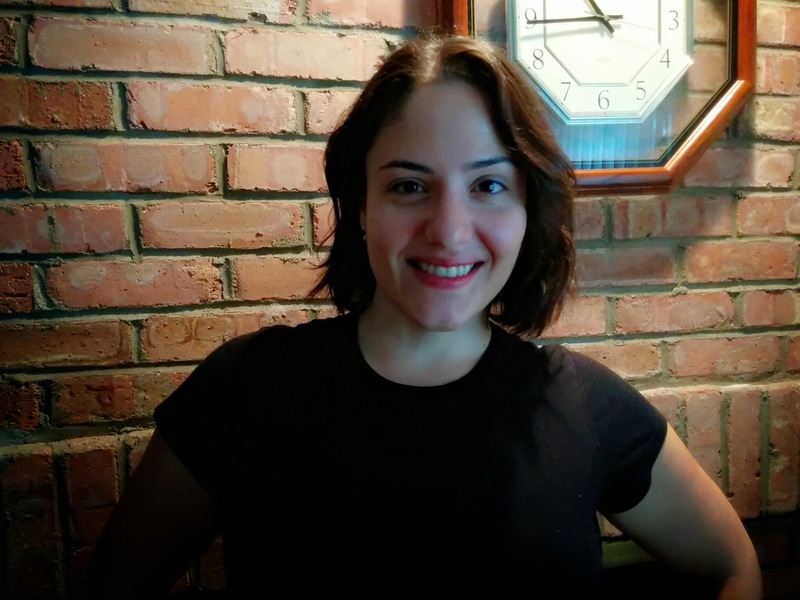 I am a licensed clinical massage therapy graduate from the highly esteemed Soma Institute for Clinical Massage Therapy in Chicago, Illinois. 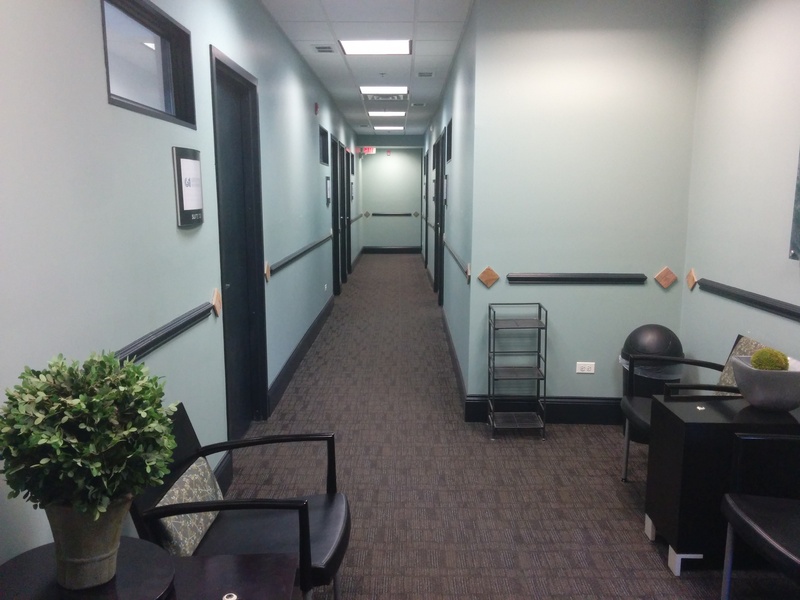 I opened Recovery Massage, LLC in December 2012 after a decade of gaining experience at salons, spas, health facilities, chiropractors, and massage clinics. My goal is to provide high quality massage with focused results. At the outset of every massage, as I palpate your muscle tissues, it will become apparent where you need additional work and how we should proceed. 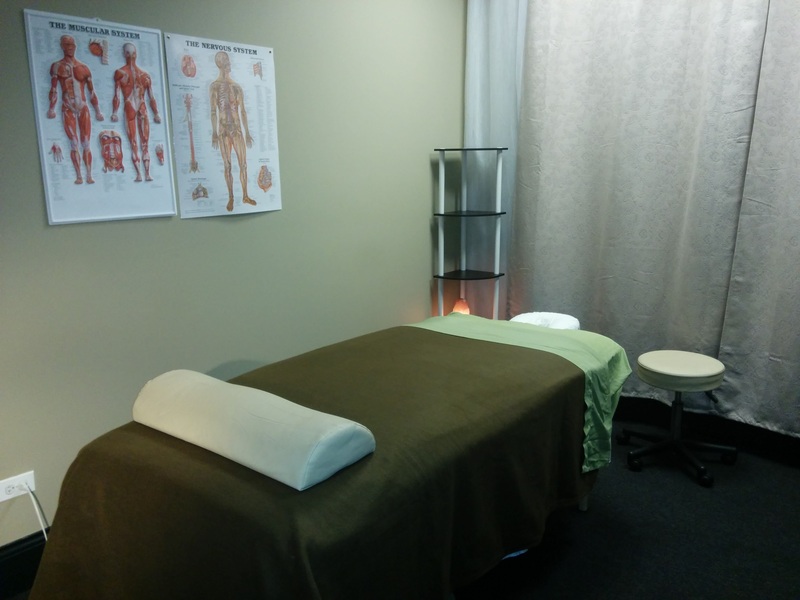 A typical session with me would involve Deep Tissue, Swedish, Myofascial techniques, Trigger Point therapy and Shiatsu points. I blend all my experience to create a session tailored to your needs. I am also trained and certified in PreNatal massage, Manual Lymphatic Drainage, and Advanced massage for Oncology Patients. I offer seated massage for corporate clients in the local vicinity. I may utilize very deep pressure, moderate, or light depending on your needs and preferences. Communication is very important in massage. I will confirm your pressure preferences before and during the massage, and at times when an area seems more tender. I also rely on you, the client, to inform me when the pressure isn’t comfortable. I believe strongly in massage, and I hope you do too. I believe in regularity, and I may offer some recommendations on the frequency of sessions in order to help you as much as possible. Typically, it’s said that we all should get a massage once a month for health maintenance. Many people, especially those under a lot of stress, with acute or chronic injuries, or very athletic people, will feel the need to come in more frequently. Thank you for your time, and thank you for reading!